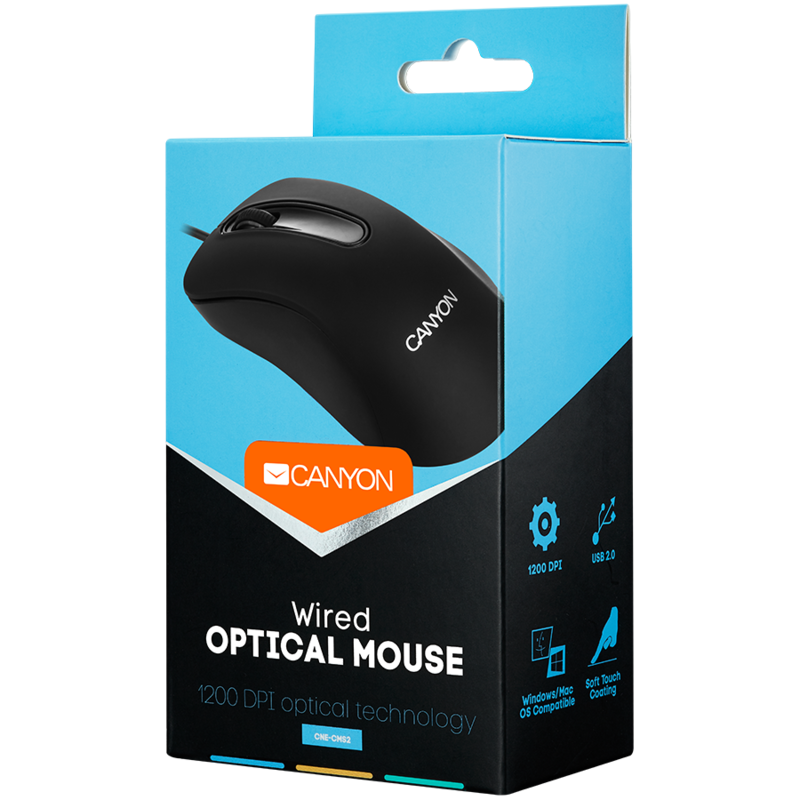 This simple optical mouse is well ergonomically balanced and covered with rubber coating. It has three buttons and is pleasant to touch. Mouse without frills will impress budget buyers.